To answer the first question: the best place to start reading the Bible is in the book of John. Don’t start from Genesis and try to work your way through from start to finish. 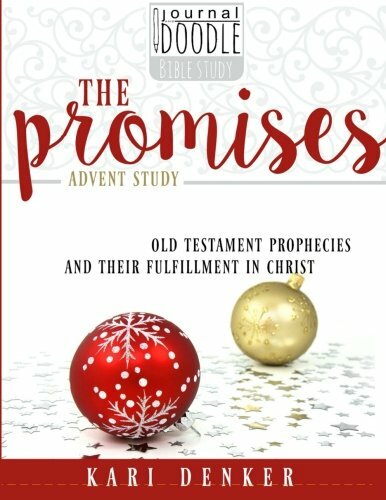 You’ll get bogged down by the 3rd or 4th book, and if you make it through the first 5 successfully, you’ll get lost about two-thirds of the way through when you hit the prophets. Start with John and then move to Acts. 1. Make a Bible Study Caddy. 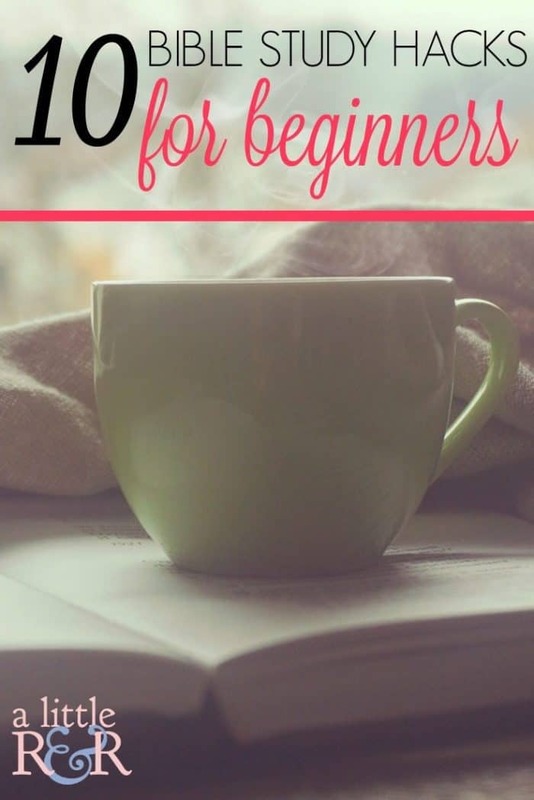 In this list of hacks you’ll find ideas for what you should include in your Bible study caddy, but the idea is to make your Bible study accessible and simple. Grab your caddy, sit in your favorite chair or spot at the table, and have your quiet time. 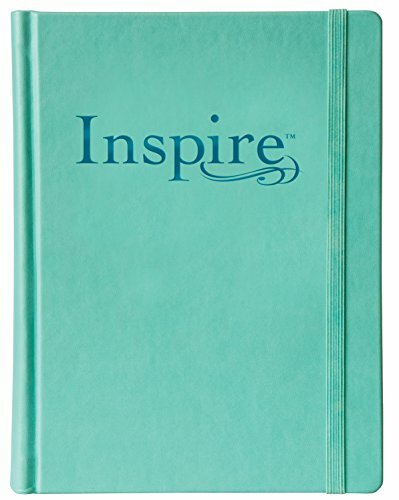 Here’s an idea for a Bible Study Caddy that I really love! 2. Have pens and highlighters handy. Don’t be afraid to mark in your Bible! Make notes in the margins, highlight verses that are meaningful to you, or even color code your Bible! This is Bible study, so approach your Bible like you would a final exam. Dig in it, memorize it, mark it up, and then apply it to the test….the test that is every day life. 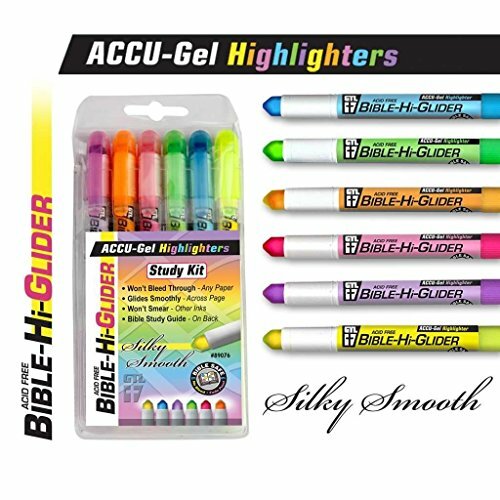 Here are some highlighters that are great for your Bible that wont bleed through. 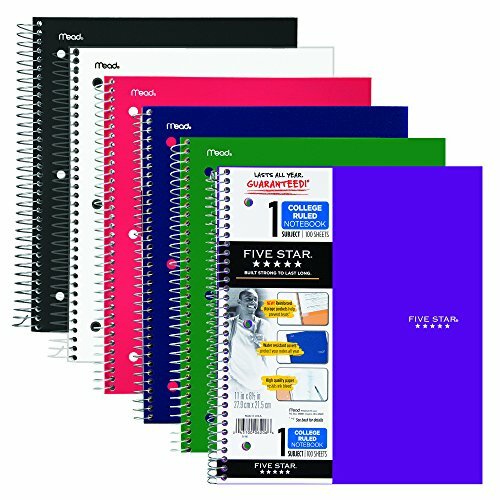 Here is a Bible color coding system that I love! 3. Have a Bible study system that works. One great system is the acronym S.O.A.K. Write out a Scripture verse or passage, then write out your Observation of that verse or passage (what stood out to you, what is going on here, what is the story about, who are the main characters, who is this passage talking to, what is it saying, etc), then write out an Application – how you can take this verse or passage and apply it to your everyday life, and finally Kneel in prayer. Writing our our prayers is a wonderful practice in slowly thinking about what we want to say to God. Plus it helps to keep us focused on prayer. Women Living Well has some great S.O.A.K. journals here. You can get these 30 Day Prayer Challenges here in my store. 4. Make Bible study fun by getting creative. Bible study is more than just reading the Bible and taking notes. Its about experiencing God and His Word with our whole being. One great way to study God’s Word is by art journaling. There are great journaling Bibles you can get with wide margins that give you ample room to draw or letter verses that stand out to you. I love these art journaling posts by Time Warp Wife. 5. Blue Letter Bible. Blue Letter Bible is a website I use all. of. the. time. Not only can you easily search for verses by keywords and topics in dozens of versions and translations, you can also look up the original Greek or Hebrew word used to gain better context. In addition to that, Blue Letter Bible has a wealth of resources including wonderful commentaries by the best Bible commentators, theological resources, daily devotionals, and other free resources. They have a mobile app, so you can easily access it on all your devices. 6. YouVersion. YouVersion is another Bible app that is fabulous to use. Like Blue Letter Bible, it has a great search feature for you to search verses by keywords and topics in dozens of versions and translations. What I love about YouVersion is that you can also listen to the Bible in a variety of simple-to-understand versions. 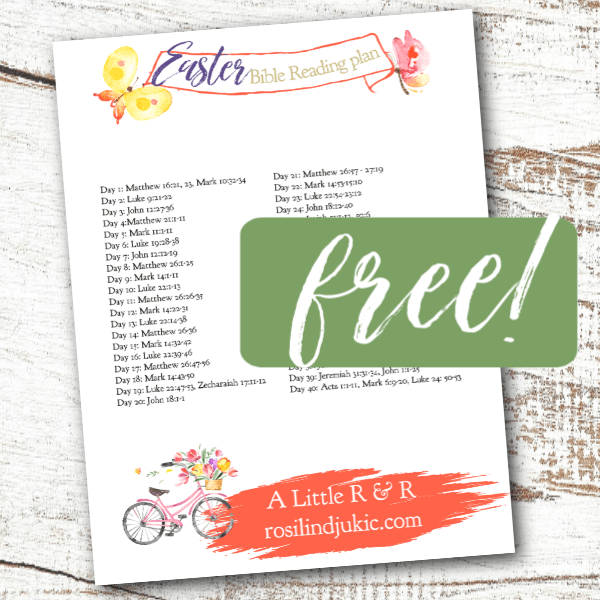 Sometimes busy moms have trouble finding time to read the Bible, so this feature is awesome! Plug in your headphones, go to YouVersion and listen to the Bible as you clean or cook! 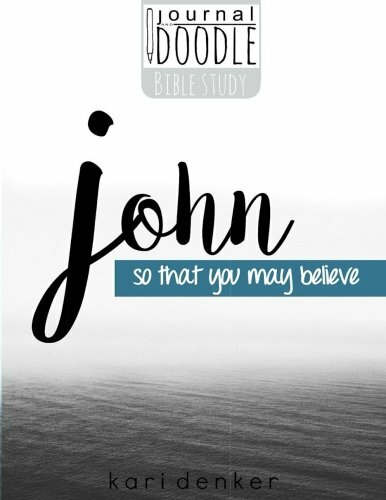 YouVersion also features great Bible Study resources, Bible reading plans, videos, and ways to create Bible verse graphics to share on social media. Bible study isn’t a race from Genesis to Revelation. It is about learning God’s Word, being a student of God’s Word, and getting to know God through His Word. If we miss these elements because we feel we have to rush through the Word by reading through the whole Bible in a year or a few months then we’ve missed the point. Keeping a journal is a great way to track our spiritual growth as well as a great resource to refer back to as we review what God has spoken to us in the past. 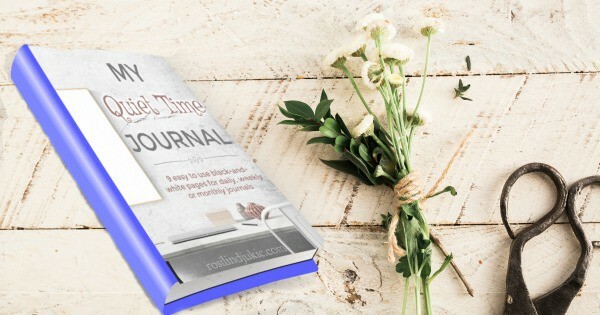 Here is one of my favorite Bible journaling systems! 8. 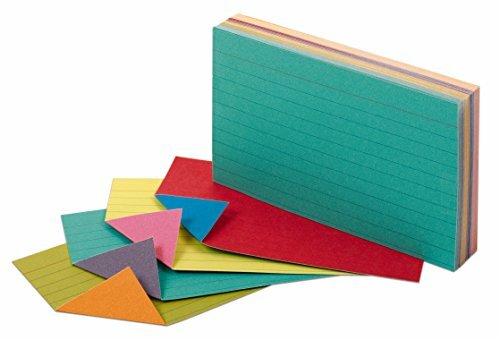 Keep index cards and post-it notes handy. As much as I love technology, there is simply nothing that can replace paper and pen. I have to have paper and pens handy at all times. I love index cards to write down verses that I am memorizing. 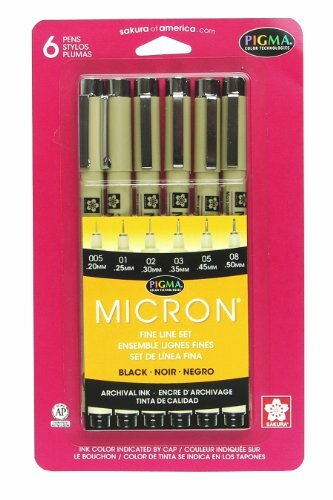 They are perfect to keep in my pocket or purse, and they are easy to pull out and review throughout the day. Post-it notes are great for my Bible. I love to jot down things I hear in a sermon or thought I’ve had while reading each day, I also use post-its as reference points to other verses in the Bible that correlate with what I’m reading. This way when I go back and read that section again, I can remind myself of what I was studying before. 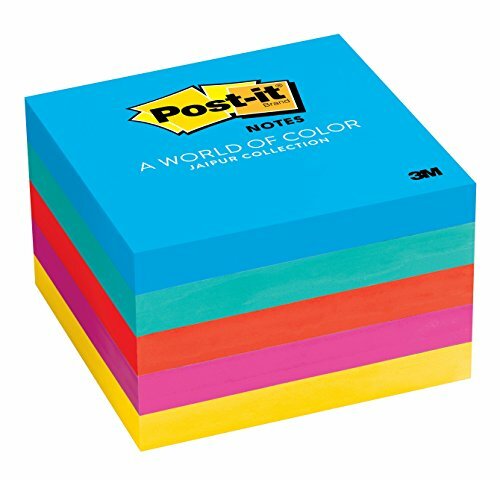 Post-its are particularly helpful for when you’ve run out of room in your margins, because they stick to your pages and wont fall out of your Bible or tear the pages when you move them about. 9. Online Bible Studies. Let’s be really honest, shall we? Our lifestyles have become so crowded and busy that we simply don’t have another day in the week to jump in our car and attend a Bible study. As much as we pine for the simpler days when life was less busy, busy-ness is a fact that we can’t avoid. This is why online Bible studies have become so popular. They are not only useful, they are needful! They offer wonderful online fellowship, an opportunity to meet other women we’d likely never cross paths with in our lifetime, and accountability in this very important area of our life. But more than that, they conveniently fit our busy lifestyle by allowing us to “attend” at a time that suits our schedule. Morning people and night owls can both attend the same study at a time of day that fits their personality! Another wonderful place to find wonderful Bible studies is Time Warp Wife. You can also choose from a list of my online Bible studies. 10. Listen to Podcasts. I don’t know if you’re like me, but I have come to the place in motherhood that if I listen to one more cartoon I’ll scratch out my ear drums. Seriously folks. It’s come to that! In all seriousness, I love to listen to stuff while I work and podcasts are a great way to fill my mind with God’s Word while I do mundane tasks. They are wonderful for taking what you’ve learned from reading and building on it with deeper truths by men and women of God who have been long-time students of the Bible. Of course, we must be what Paul referred to as “Bereans”. These were men from the region of Berea who eagerly received God’s Word – not skeptically, but then went home and studied out what they’d heard to make sure that what what shared was really in the Bible. Living Faith Church – This is my dad’s church. He has been a pastor for over 40 years and is as solid as they come. I listen to his podcast regularly! You can find his podcast in the top tab of his blog F. Dean Hackett – Foundational. Oh wow! Thank you. I may need to make a sequel to this post! Is journaling a good way to study the bible? Hi Jayne – yes it is! It really helps us to remember what we’ve read. Upon getting the email i was like “yes! 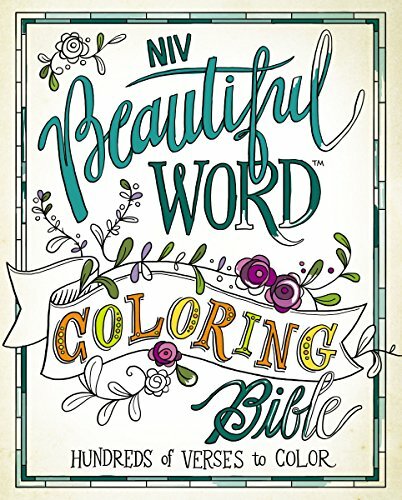 More ways to help my Bible study then i read it and was like woaaahhh thank You LORD because i just downladed the BLB app and I felt the LORD leading me to do exactly almost everything in here except the art Bible. I do highlight and mark my Bible amd have the rest of the tools. So cool!? you’re awesome! And i totally hear you about the cartoons. Helping with my cousins years ago, i feel like i could almost recite the names of every show on Disney channel haha. I am so glad that you found this list helpful! I love how God directs us to exactly what we need when we need it!! Thank you so much for adding me!!! You’re welcome!! I love looking at your journaling pictures. You are so creative! Thank you!! I’ll check that out! I would love to be involved in this group. The way my work schedule is at times makes it hard. I would love to learn more an nourish my mind and heart. I like the color coding idea. This will help me to understand more about the scripture as I am reading along. Visit GoodMorningGirls.org. We just started a new study yesterday! Great tips, I love marking up my Bible too! This is amazing! LOVE all of these tools and resources!!! Thank you for sharing! Thank you for stopping by, Robin! I’m so glad you found this helpful. I can’t wait to share more resources and tools. I hope you’ll stop by again. I love the Bible study caddie suggestion, I’m trying to find something that will hold all my stuff. Because my husband leads a home group I’m usually doing more than one study at a time and really need to be more organized. Any suggestions? Reading this in 2017 and I agree with every word. This post is helpful and good. Thank you! You are very encouraging to me.